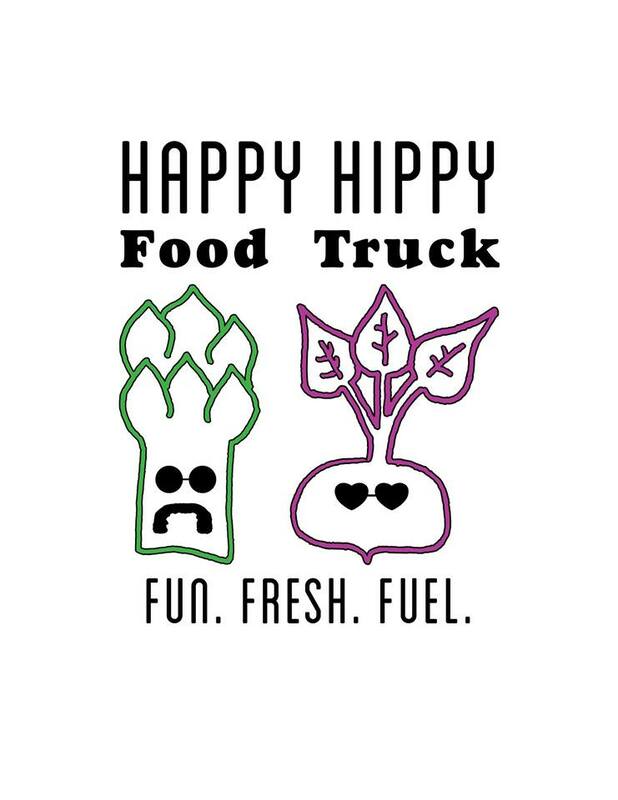 Happy Hippy Food Truck to Give Away Smoothie Samples! August 22nd! < OOfos Sandal Give-Away on July 14th and July 21st!